Ryan Newman will start the 2019 Monster Energy NASCAR Cup Series season off in the No. 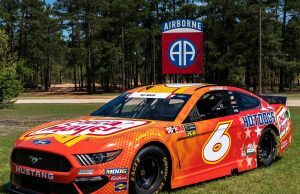 6 Oscar Mayer Deli Fresh Ford Mustang when he takes part in the Feb. 17 running of the Daytona 500. 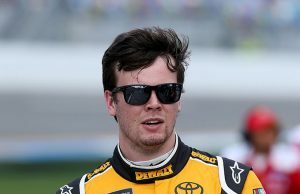 Newman will drivethe No. 6 Oscar Mayer Deli Fresh Ford Mustang as part of a season-long sponsorship with the brand. 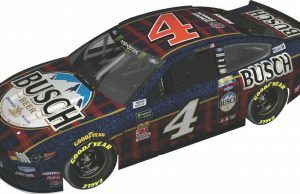 The car’s hunger-inducing paint scheme will feature Oscar Mayer’s Deli Fresh cold cuts, a premium offering made with all the flavor of the deli and with no artificial preservatives, and no added nitrates or nitrites. 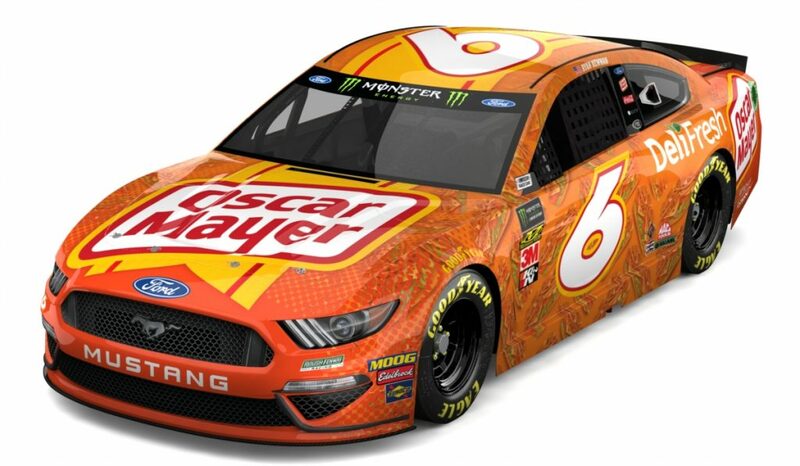 Other Oscar Mayer products will be featured throughout the 2019 season.